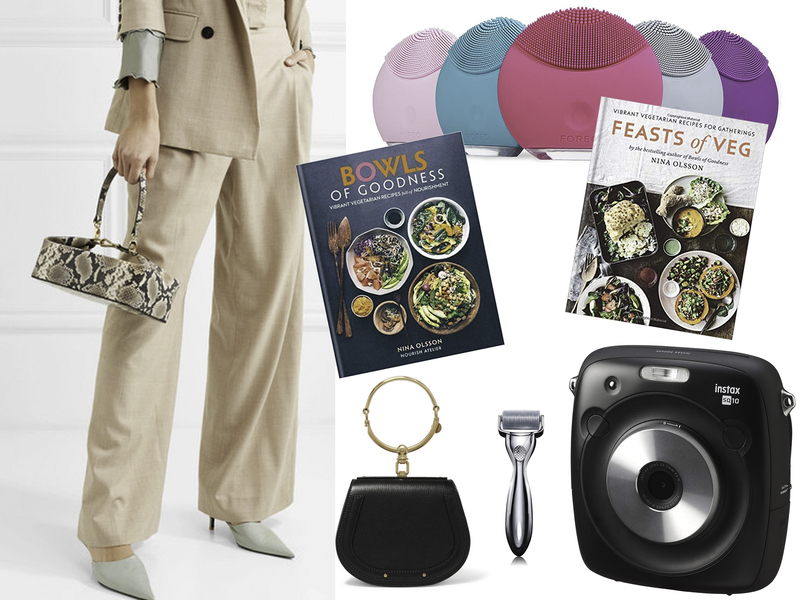 In this selection, you will find a little bit of everything, from a cookbook to the IT bag. It’s almost 23 of November, which only means Black Friday is approaching, but the sales already started. I am sharing with you things I was eyeing myself for a while and which could be a great present to someone dear to you. Remember Christmas is around the corner and it’s an excellent opportunity to sort your gifts early. This year it’s all about quality, not quantity. Will be updated! As there is few more things things on my wishlist. Black Friday – Bring it on! If you have been following me for a while, you would know we moved to our new apartment this summer. For me, it’s all about making our new home cosy, and of course, now I am obsessed with home goods brands. Anthropologie is my go-to for cute plates and cups, and anything your kitchen wants, for a short period they have 20% for selected items. To The White Company, I go to get anything for the bedroom, from sheets to bed covers, use code 20WHITE for 20% almost everything. If you don’t know what to get your boyfriend/friend/grandma/dad this Christmas, I know the answer any of this cool gadgets will make anyone happy. Kindle Paperwhite is now waterproof, which means hello reading by the pool or in the pool and you can save up to 30£ of it. Also Fujifilm Instax instant camera, your best friend will be, and you can create so many amazing memories together. You know my love for healthy food, and specifically this year I am getting into plant-based living. I already excluded any red meat, dairy produce and poultry from my diet, only occasionally i might have a fish or seafood (like oysters and champagne is my guilty pleasure!). Here I am sharing with you a few plant-based cooking books I heard about or planning to get myself. 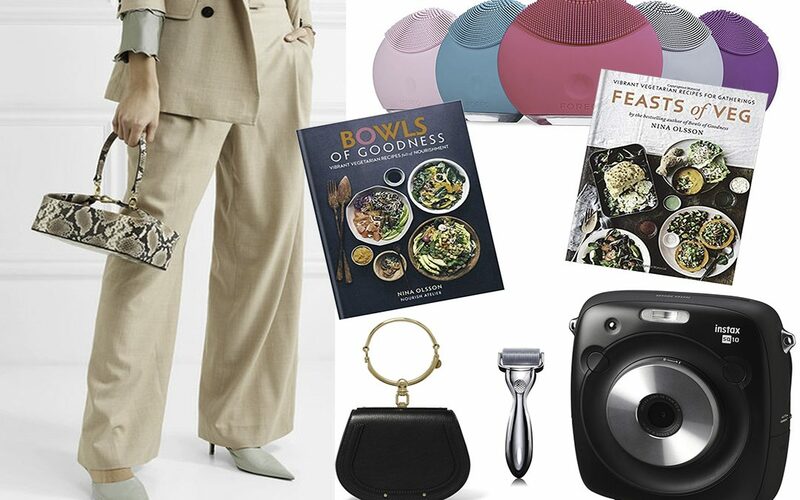 At my favorite Net-a-Porter private sale up to 25% off, perfect time to buy that investment bag you have been eyeing for the while. Here is my selection of my to 5 It bags of he season. Don’t forget you will need to create an account for discount to be applied at checkout. Another fantastic gift for yourself or somebody else it’s always needed a hair dryer or curling iron, for you I found a selection of tools I have been keeping my eye on for a while. Like FOREO LUNA brush or SWISS CLINIC Face roller.